Nothing wears like a Snoozer. 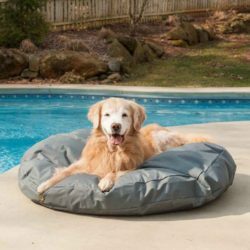 However from time to time you may want your pet’s bed or car seat to look and feel like new. 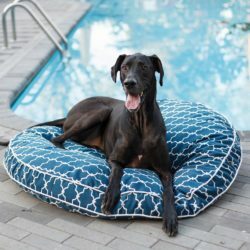 Or, you may simply want to refresh the look of your pet’s bed, sofa or car seat. 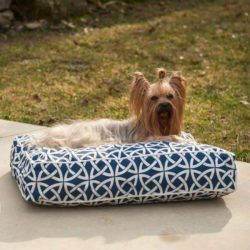 We have replacement covers in a variety of fabrics. You can even find holiday and seasonal covers that get everyone–especially your pet–in a festive mood. ** Bed and pillow are made with the first color of the swatch, and have accent cord to match the second color in the swatch. **Replacement Cover Only**Go ahead. Over-indulge your dog or pet. 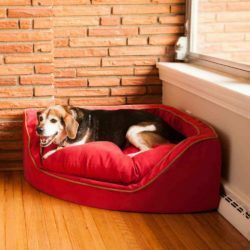 Stuffed with high-loft polyester fill, this bed is sure to provide your dog with a luxurious place to sleep. 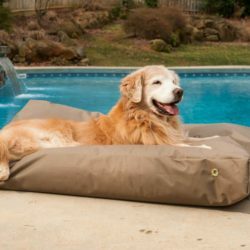 Perfect for any size, the soft and comfortable microsuede fabric is zipper-removable for easy cleaning. Available in several fabrics.